Welcome to my Ravelry pattern store. 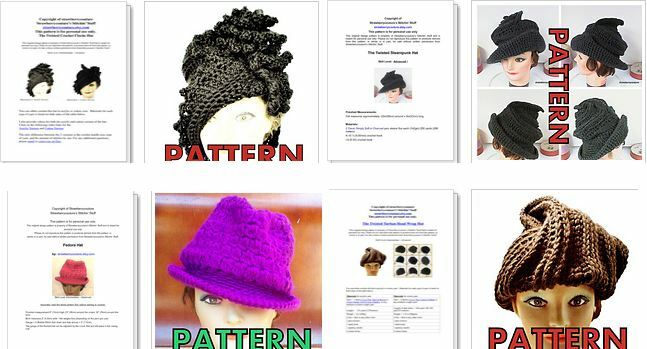 You can instantly purchase and download my patterns. You can crochet these hats in any kind of yarn such as Caron Simply Soft Solids or I Love This Cotton. the detailed hats, I would recommend solid. Whereas the less detailed, I would recommend prints. This is too easy!! !